Fade me away, I won’t ever be the same. worn out, the way we let it stay. climb down, if only for a taste. Atwood Magazine is excited to feature “Carry You,” the lead single off Novo Amor’s upcoming Bathing Beach EP (out May 26 via Believe Music). 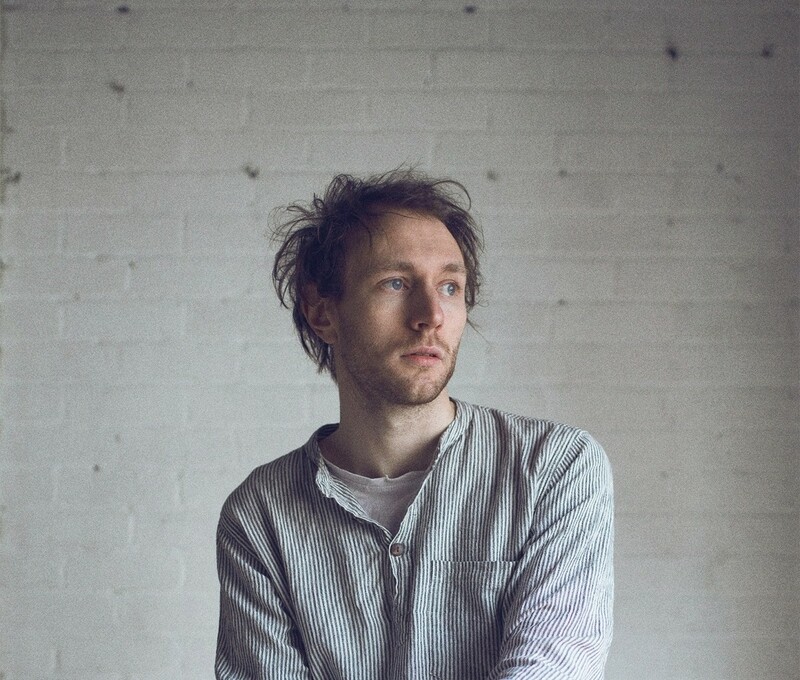 The solo project of Welsh multi-instrumentalist and producer Ali Lacey, Novo Amor balances delicate melodies with beautifully expansive, minimalist soundscapes. 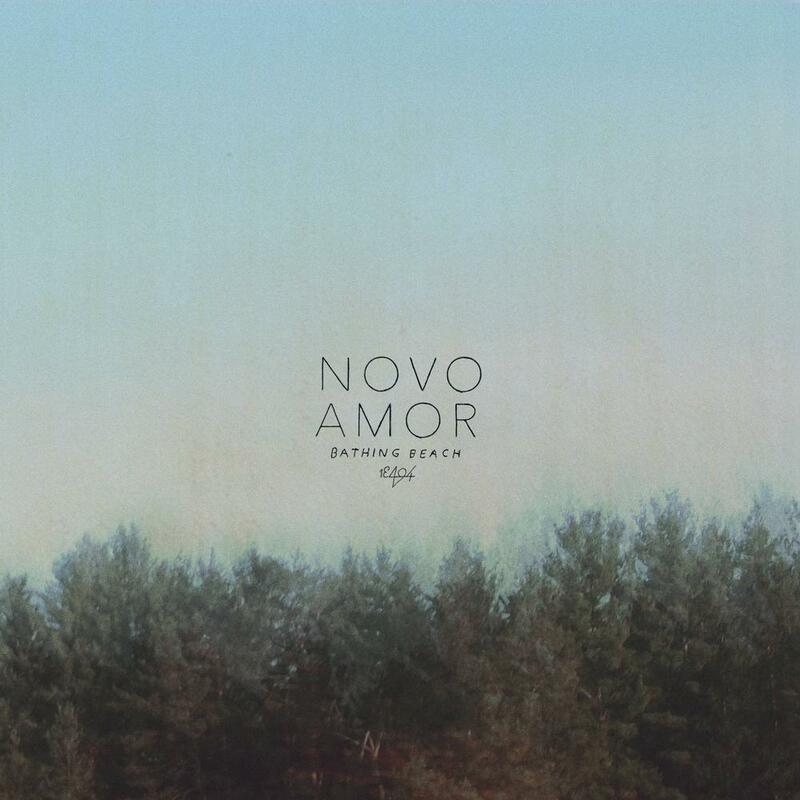 His 2014 debut EP Woodgate, NY introduced the subtle, quietly enchanting layers of guitar and lush, raw vocal that form the foundation of Novo Amor’s stirring artistry. Recent singles “Anchor,” “Alps” (with Ed Tullett) and an achingly sweet cover of Guns N’ Roses’ “Welcome to the Jungle” further exemplify the majesty of Novo Amor, but it is on his latest single, “Carry You,” that Lacey truly makes his mark. “Carry You” is an intense outpouring of emotion, a hauntingly intimate and vulnerable song rooted in heartache and heartfelt sentimentality. The echoing guitar strings that open the track send an early shiver down the spine, and the orchestral accompaniment that soon joins the guitar only adds to that exquisite, fragile allure. Lacey sings in falsetto; his voice is soft, yet it overflows with feeling. “Torn down, full of aching, somehow, our youth would take the blame,” he laments. Vague as they are, his words paint a picture of a place he cannot return to – a past he cannot get back. shadowed by every other weight. I followed in every other shade. I will carry you always. “Carry You” is almost certainly inspired by loss, yet there is so much more to it than that. Vibrant instrumental harmonies evoke an immersive array of feeling, engulfing us in the seductive depths of Novo Amor’s past and present worlds. “Carry You” shows us the full extent of human connection; the pain of longing, and the beauty and power of memory.